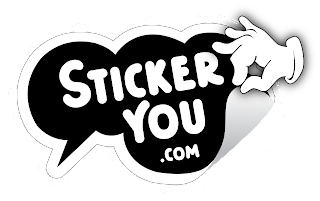 StickerYou is a fun, flexible and easy-to-use online technology for people to create their own high-quality vinyl stickers. 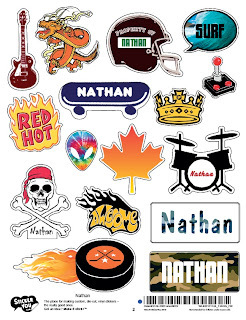 StickerYou offers the ultimate freedom for anyone looking to create stickers with our freeform die-cut sticker printing. Whether you're using our art and brands, or uploading your own images, each sticker looks awesome! StickerYou is a Toronto-based startup that developed the Sticker Maker, a simple web-interface that allows people to order custom stickers. Here are some other stickers they can make for you too! 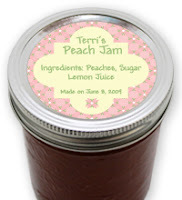 Stop by and pay StickerYou a visit and tell them that Mommy's Moments sent you by!! !